In the aftermath of the Sandy Hook Elementary School shooting, Christie called for a ban on .50-caliber assault weapons but later vetoed a Democratic measure to do just that. Earlier this year during a visit to South Carolina, before he officially declared his candidacy, Christie told attendees at an event that he hasn’t signed any new gun laws. 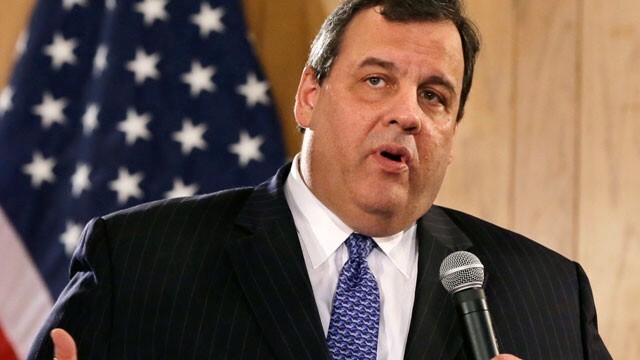 Christie has, however, signed several less-controversial gun-related measures, including bills that increased the criminal penalties for gun trafficking and provide a 180-day amnesty period for people to turn in illegal weapons. Christie didn’t make any statements about the pardons, which offered only boilerplate language about the individuals who requested pardons and the fact that the state Parole Board investigated their cases before Christie arrived at his decision.